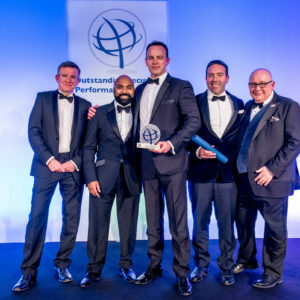 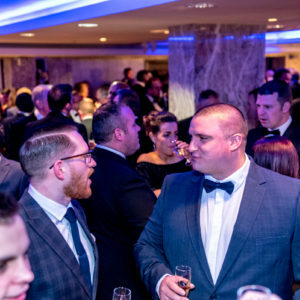 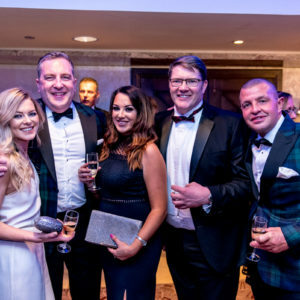 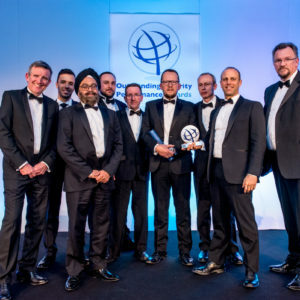 UK OSPAs recognise the security industry’s finest The third UK Outstanding Security Performance Awards (OSPAs) event took place at the Royal Lancaster in central London on 28 February. 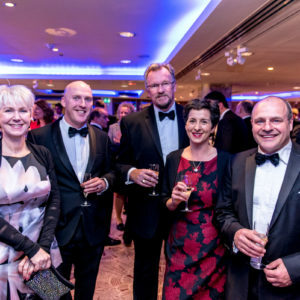 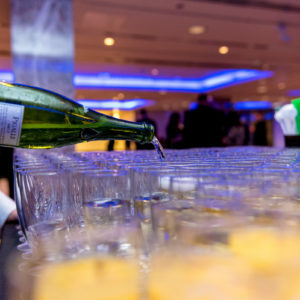 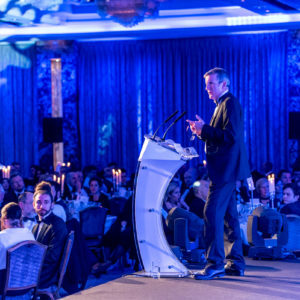 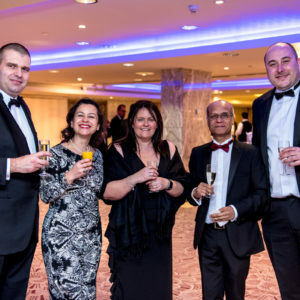 Over 450 security professionals gathered to celebrate the very best from across the sector with dinner and a presentation event hosted by Susannah Fish OBE QPM –... Read the full article. 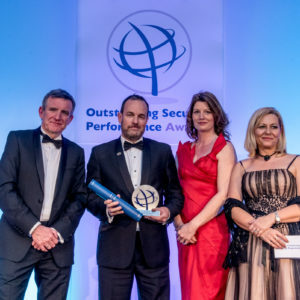 The Outstanding Security Performance Awards (OSPAs) recognise and reward companies and individuals across the security sector. 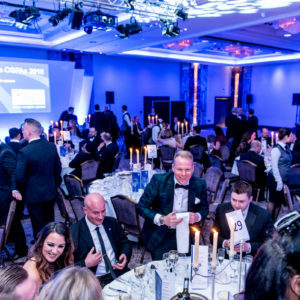 The OSPAs are designed to be both independent and inclusive, providing an opportunity for outstanding performers, whether individuals or companies to be recognised and their success to be celebrated. 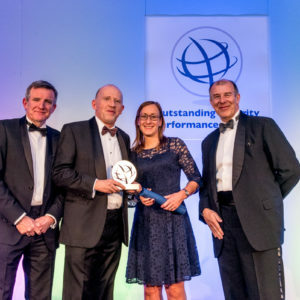 The criteria for these awards are based on extensive research on key factors that contribute to and characterise outstanding performance (Aspiring to Excellence – Perpetuity Research). 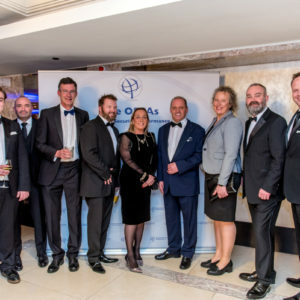 The OSPAs are set up in collaboration with security associations and groups across many countries. 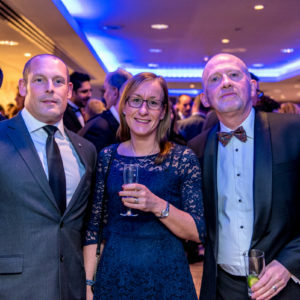 Here are some photos from our UK 2018 award ceremony which took place in London. 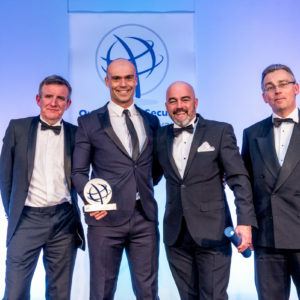 In future, award winners from each country will be eligible to enter an international awards scheme – The World OSPAs. 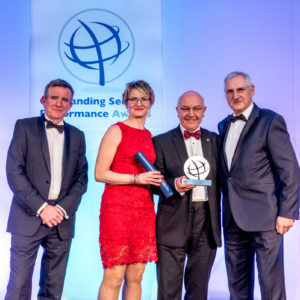 The OSPAs are the only global system for recognising outstanding performance in the security industry. 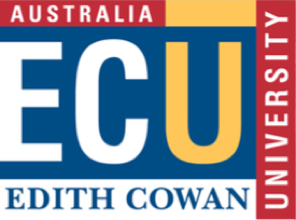 Independent, credible, respectable and transparent. 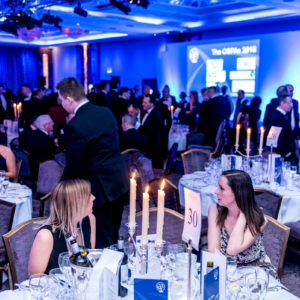 Built upon comprehensive research into best practice in award schemes, to ensure a solid and enduring foundation. 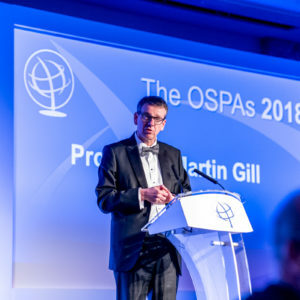 An opportunity to bring together security personnel and associations across a country and also, in future, provide a focal point for the security sector worldwide.